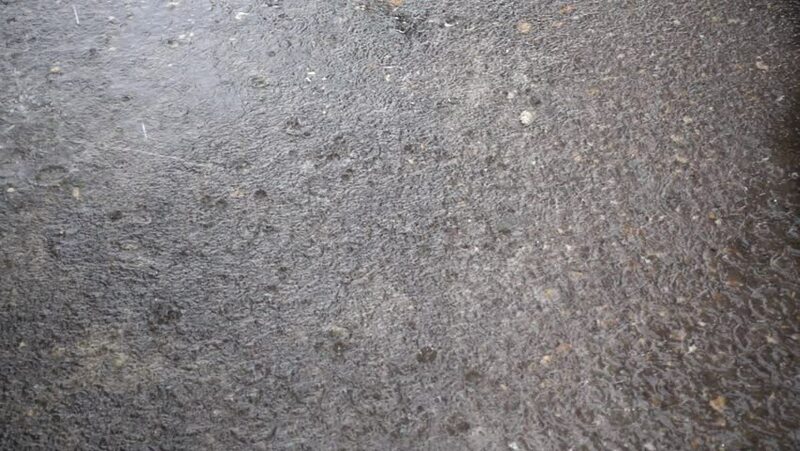 Raining drop on concrete floor in rainy day. hd00:15Heavy rain on asphalt. Summer thunderstorm with hard rain falling on a city street.